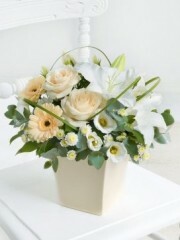 As florists of Stonehaven flowers, we know that birthdays are an important celebratory event of the year and that sending the perfect gift to someone special in your life on their birthday has to be thought out and meaningful. 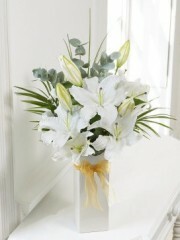 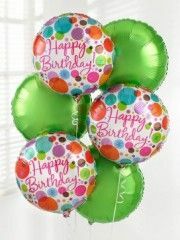 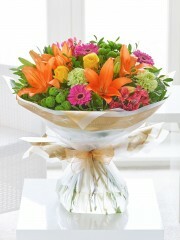 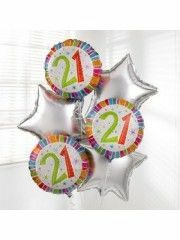 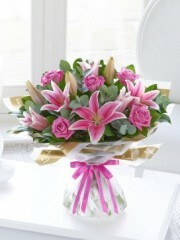 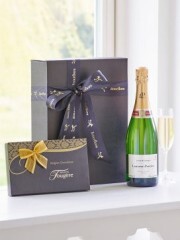 We provide gifts for all birthday events especially other mile stones; 18th, 21st, 30th, 40th, 50th, or 60th birthdays. 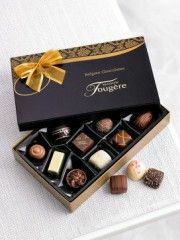 This is why we have a large selection of different gift ideas; both in the floral and edible kind, also of the cuddly kind. 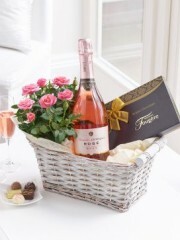 You are sure to find a birthday gift that your partner will love. 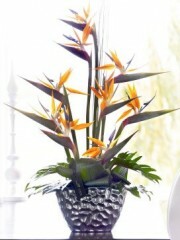 We also have longer lasting gifts such as potted plants that will bring a fresh, stunning array of colour and scents into your home. 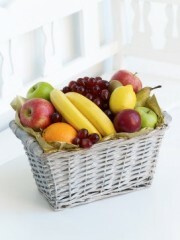 We also offer a selection of hampers which include fruit baskets and other gift sets. 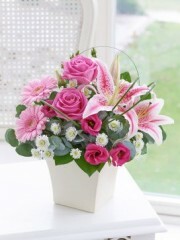 Stonehaven florists know that birthdays are important to each and every individual and that selecting the perfect gift can sometimes be a hard ship, that’s why we are here to help with any advice or queries you may have.